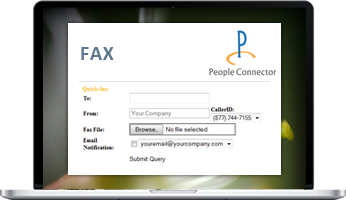 Get voice, faxing, and unlimited free texting on all devices. Get toll free, vanity toll free, and transfer your existing toll free phone numbers. This includes unlimited free SMS. 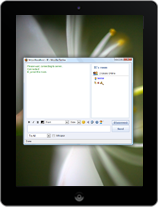 Send and receive SMS text messages by Smartphone and tablet apps, web browser, and email. Get local USA phone numbers in thousands of rate centers in the United States and Puerto Rico, or transfer your existing phone numbers. This includes unlimited free SMS. 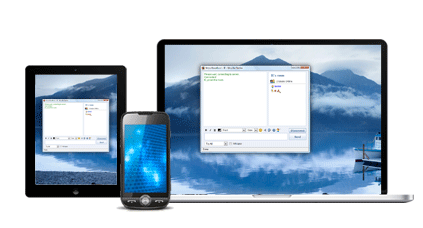 Send and receive SMS text messages by Smartphone and tablet apps, web browser, and email. 911 emergency services are available for an additional fee. 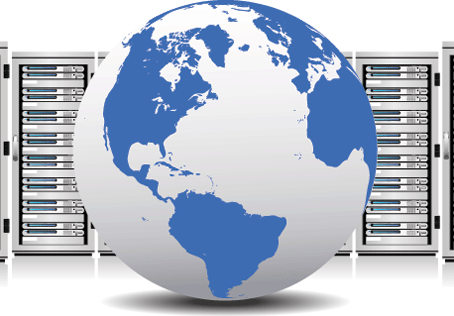 Get International phone numbers in countries including, but not limited to, the United Kingdom, Ireland, Israel, and Mexico. 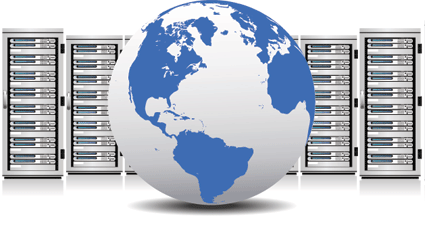 Get a full-featured popular hosted PBX server for your company or group, provisioned throughout the USA, Europe, Asia, and South America with our inbound and outbound services. It comes with a 60% monthly discount on all toll free and USA numbers. All you need are your existing phones and an internet connection. 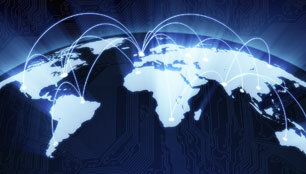 Gain powerful call routing features with the Call Router system. Add it to the Toll Free, local USA, and International Plans. Route calls to multiple phones simultaneously, international phone numbers, company PBX system, VoIP phones, softphones, voicemail-to-email, call recording studio, informational messages, after-hour greetings, notification services, call screening, call blocking, and music. Get a full-featured popular hosted PBX server for your company or group and get a 60% monthly discount on all toll free and USA numbers. The popular hosted PBX includes management reports, user management, dictation, music-on-hold, call transfer, parking, faxing, call back, operator panel, built-in backup & recovery, and call queues for a hosted call center solution. 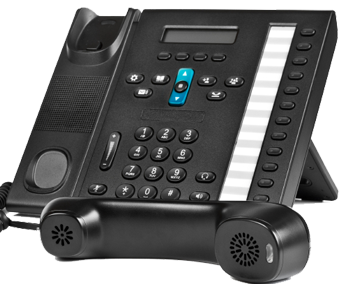 Forward calls to multiple phones simultaneously, conference calls, VoIP phones, soft phones, voicemail-to-email, call recordings, Dial by Name Directory, informational messages, after-hour greetings, notification services, call screening, call blocking, and music. 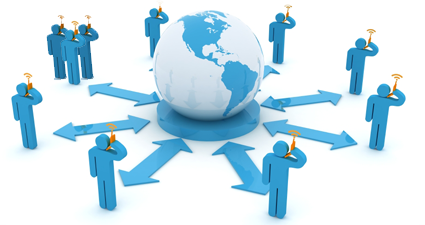 The people in your group can place unlimited free calls between each other using a VoIP phone/Smartphone. The upgradable hosted PBX starts with an estimated 10 simultaneous calls and can be provisioned throughout the USA, Europe, Asia, and South America. Send & receive unlimited free SMS text messages by Smartphone and tablet apps, web browser, and email. SMS texting is available with our Toll Free and local USA phone numbers. Send text messages to colleagues, customers, and department groups. Recipients can reply from any SMS service. 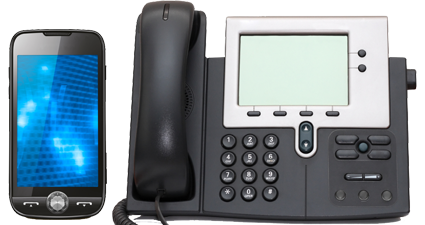 Chose from a large selection of VoIP business phones at major retailers, headsets and softphones on your PC, or use your existing phones. Call customer service with any questions. 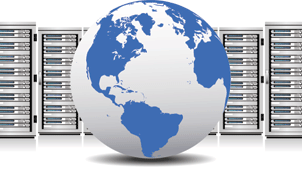 Provisioned in USA or Europe; and is available Asia and South America for an additional fee. Start your free, no-risk, 1 day trial! "...We appreciate your good service"
"I did not know that I could do that." 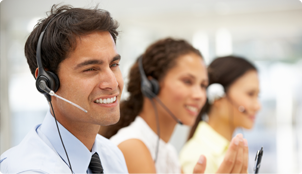 We like to call it a high quality, low cost service for entrepreneurs, small businesses, and call centers. © 2018 People Connector. All rights reserved.